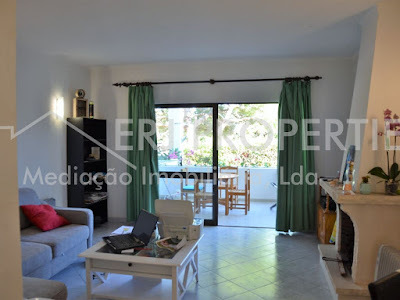 Villa located on the front line of the beach (Praia da Lota), 2-minute walk to the beach, in a quiet residential area, surrounded by landscapes of sea and countryside, with the garage in the basement, on the ground floor is the kitchen, living and dining room with access to the patio. Leisure area with swimming pool, BBQ and shower. Toilet service. 1 floor have two bedrooms, one on suite (all rooms with wardrobe) and a bathroom. 2-floor a sunny terrace with a magnificent view of the sea and countryside.